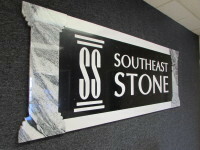 Check out this page to keep up with the latest news of Southeast Stone. The Latest Arrivals from Southeast Stone - Sure to Inspire & Impress. 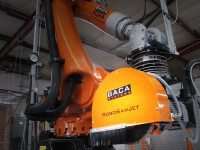 We are well equipped with Two Robo Sawjets to create your countertops with more precision and a faster turnaround!